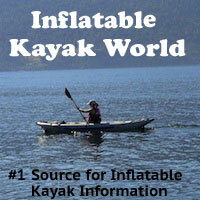 Rental Includes: raft, 1 dry box, 1 cooler, electric and manual pumps, oars, pfds, patch kit, 2 dry bags. 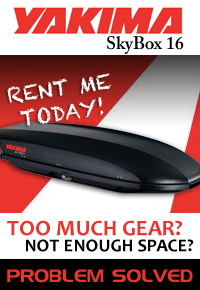 The 14.0 SB is a symmetrically designed whitewater raft with slightly diminishing tubes in both the bow and the stern. 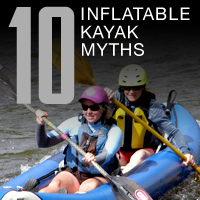 The design allows it to punch waves easier than a raft with a larger bow and stern diameter. The two-layer system, a durable PVC outer skin and internal urethane bladders, is excellent for air retention, durability and abrasion resistance. The 4 carry handles make the Tibutary 14.0 SB easy to get to the water. 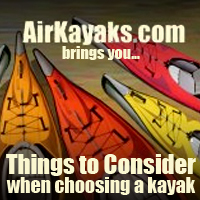 This raft comes equipped with an NRS compact outfitter frame which is perfect for extended trips as well as the gear listed below. 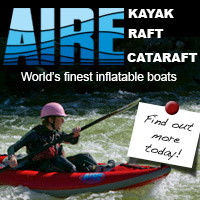 Get on the river today with the AIRE Tributary 14.0 SB self-bailing raft today.